Are you having water damage problems? Have you noticed steel rusting, rotting of materials such as plywood, or mold growing in your home? A leaking pipe or a broken water line can cause all these problems, and worse. The best thing you can do in this situation is - call Emergency Home Solutions! 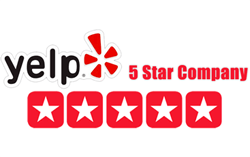 Our professionals specialize in water damage restoration Orange County and are experts in mold remediation as well. Our decade of experience has taught us how to deal with water damage in an efficient, reliable way that minimizes its impact to your home. Orange County is the most densely populated county in California. It's known for tourism and world-famous attractions such as Disneyland and the Wedge. It is home to three million people, and includes thirty-four incorporated towns and cities. The central and northern parts of the county are heavily urbanized and quite densely populated, in spite of the popularity of single-family homes. All these homes can be subject to water damage at some point. That’s where we come in! 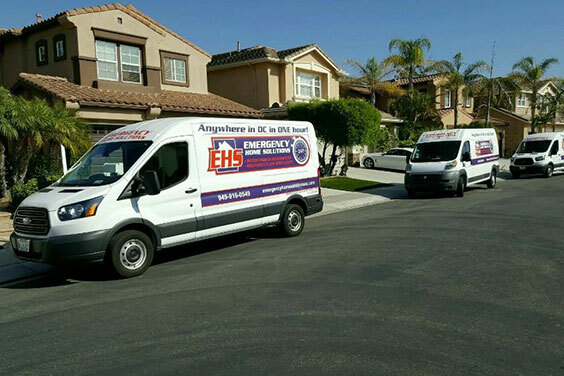 EHS has been performing water damage repair Orange County for more than ten years. Read on to find out why we're the best. Emergencies can strike anytime. That’s why we are always ready for your call and will immediately deal with water damage in your home! We can also negotiate your Orange County water damage claim on your behalf. 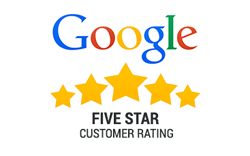 We hire only the most qualified and experienced technicians. They are all insured, bonded, and carefully vetted. 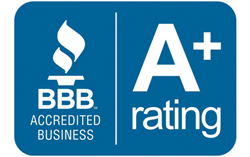 Our water damage Orange County CA services include thorough mold remediation. Our cutting-edge thermal imaging tools detect leaks in no time. Flood damage in Orange County that goes unnoticed can severely damage your home. Burst pipes can be the cause of huge bills, mold growths that are difficult to get rid of, and the shorting out of expensive house appliances. They can even be lethal! If water inside your walls reaches wires, electrical outlets, or your electrical box, it will create an active electrocution hazard that can cause permanent damage to a person's health. Water damage is a serious issue and must be treated as such. Let’ not forget hidden water leaks that can easily go undetected for years! Do I need water damage repair in Orange County? Water spots on walls, ceiling, and around doorways are some of the most common signs of water damage. Other signs include, among other things: soft caulking, warped flooring, cracked surfaces, and an unpleasant musty smell. As if this wasn't bad enough, water damage in Orange County CA homes can lead to wood rot that can negatively affect your home's stability and property value. If your Orange County home is experiencing any of these symptoms, don't hesitate to call EHS. Catching water damage in its early stages can save you many headaches later on. Our skilled technicians will take care of it for you in record time. At EHS, we know that when Orange County water damage strikes it’s a stressful situation. Often it seems like it only happens in the middle of the night when you most need your rest. If your Orange County home suffers from mold or water damage, or you have a plumbing emergency that you need to deal with right now, don't forget that EHS is here for you. Give us a call right away. We are available 24 hours a day, 7 days a week at 949-916-0549. Our professionals will arrive at your home in no time, fix the damage, and leave your place cleaner than they've found it, returning it to its pre-loss condition! We can also handle your insurance claim.